Your driving record, also called a driver’s abstract, is a record of your driving history. It lists when your driver’s licence was first issued, plus any driving tickets or other offences you’ve received in the previous five years. There are a variety of different driving records or forms you may need through the course of your life. Sometimes it will be for a job requirement or background check, and other times for insurance plans or corporate requests. Below we show you how to find what you need to have your personal driving history at the ready for when you need it most. You can use a copy of your driving record to apply for a driver’s licence when you move out of B.C., to become a member of any car-sharing company(s) or to volunteer driving for school activities e.g. field trips. Your driver’s abstract is a public record of your basic driving history in the last five years. You should get your B.C. insurance and claims history record if you’re moving away from B.C. and planning to apply for auto insurance. Your next insurer will likely ask to see this record for your insurance coverage history and your claims history as a driver. You may request a claims history record for up to the last 20 years, if needed. If you’re a driver applying for employment purposes, you’ll need a National Safety Code (NSC) abstract. The (N) print is a record of your basic driving history and any commercial vehicle-related convictions in the last five years. You can easily request a driver’s abstract, an insurance and claims history record or a commercial driving record (National Safety Code abstract) for your employer through ICBC’s online application form. You can find it right here. You will receive your driving record and/or insurance and claims history by email. The record(s) attached in the email are digitally certified by ICBC. You can request for your documents to be emailed or mailed to you or another organization of your choice by phone, mail, fax or visiting any ICBC driver licensing office. 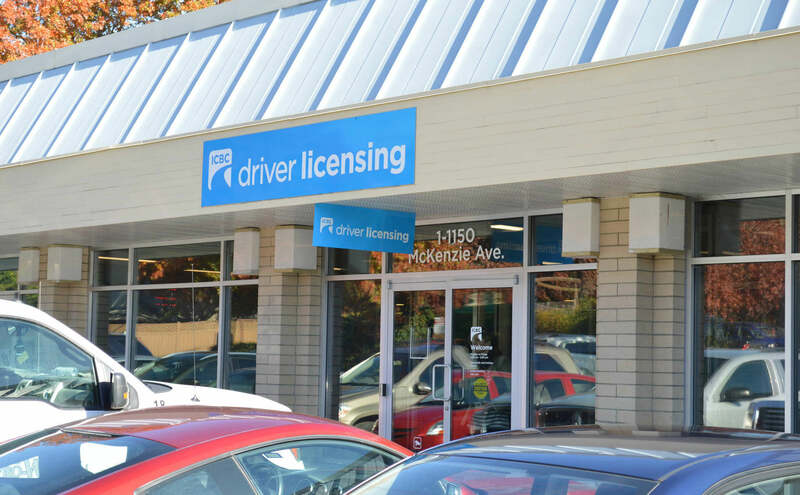 Have your driver’s licence number ready when you call ICBC during office hours (8 a.m. – 5 p.m.) here are the applicable phone numbers. B.C., Canada and the U.S.